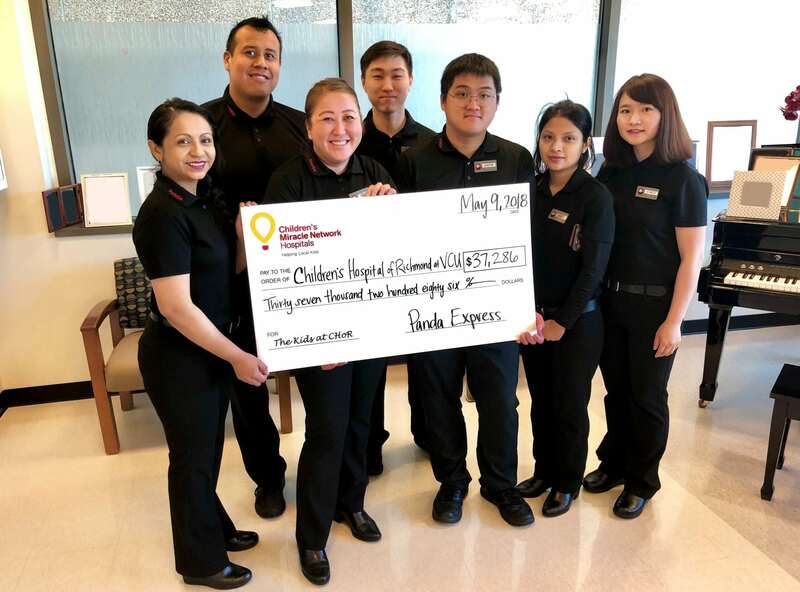 Panda Express tours NICU, donates $37,286 – Panda Restaurant Group, Inc.
#ThankfulThursday to our friends at Panda Express! Local management stopped by our NICU and learned more about how their donations help kids at Children’s Hospital of Richmond at VCU. Afterwards, they presented us with this impressive check! Panda Express raised $37,286 in 2017! Thank you to these generous employees for supporting CHoR all throughout the year.